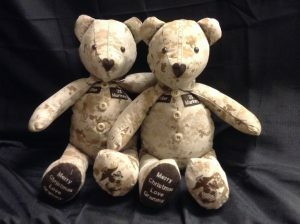 Are you looking for a special gift? 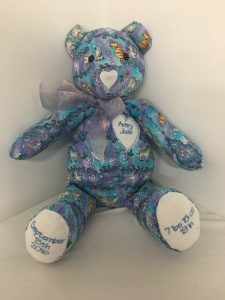 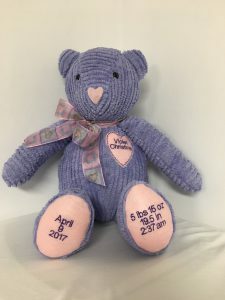 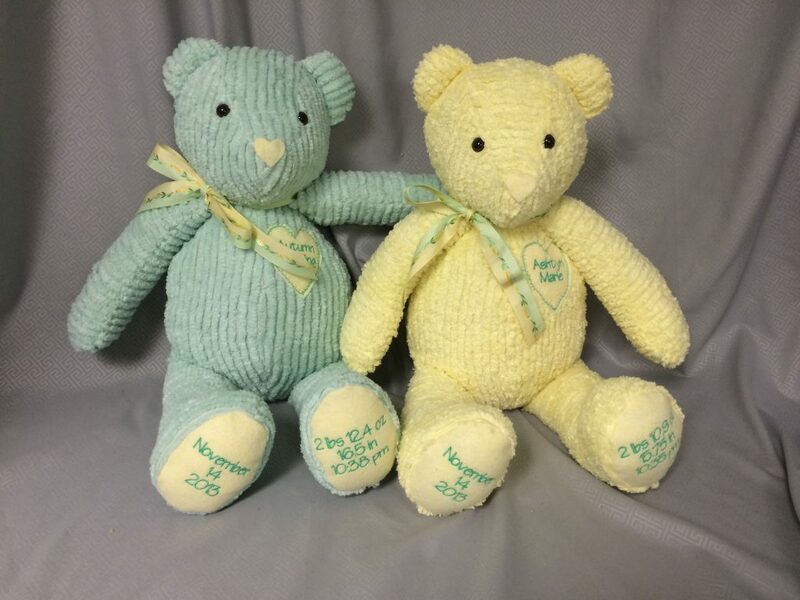 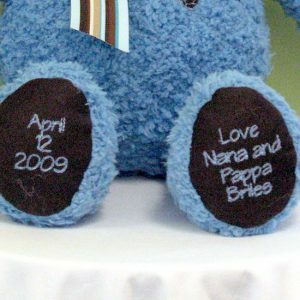 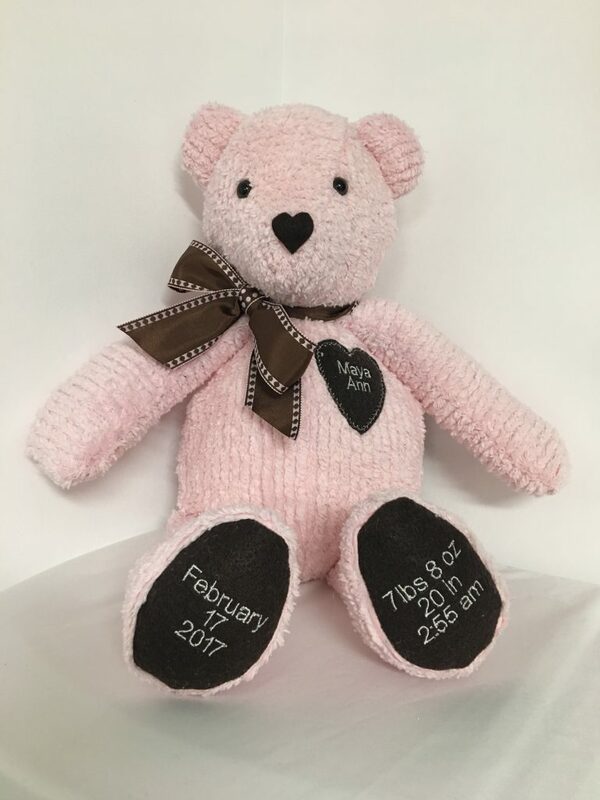 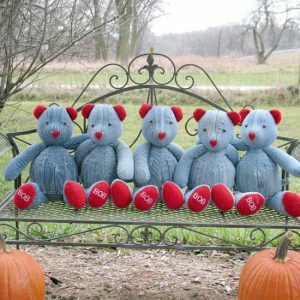 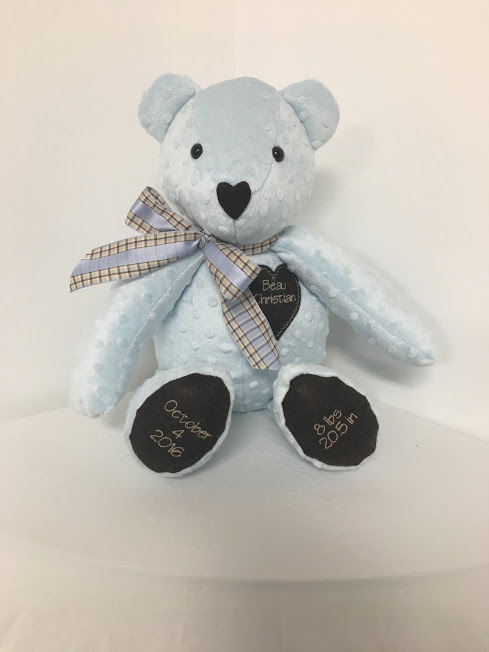 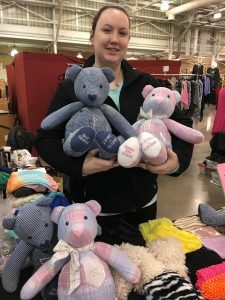 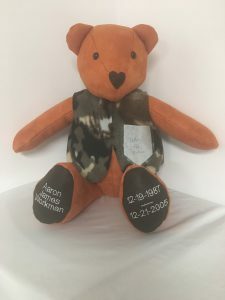 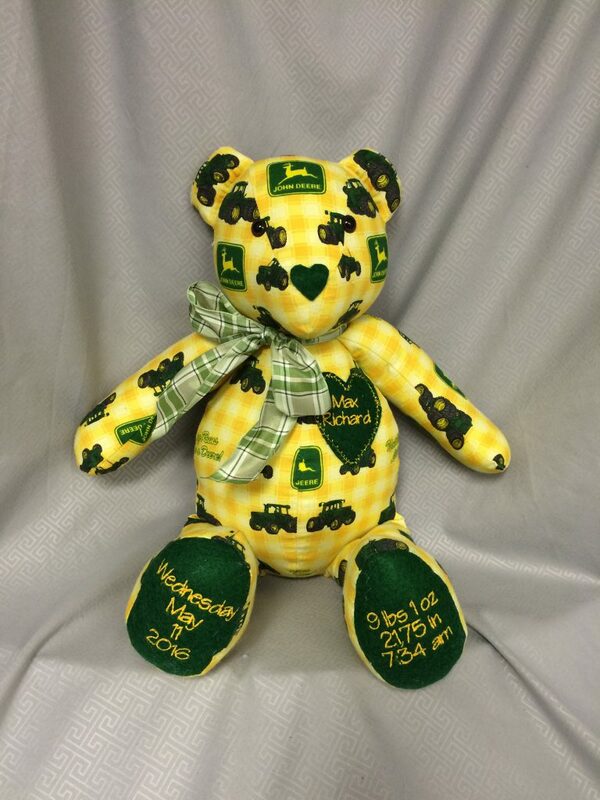 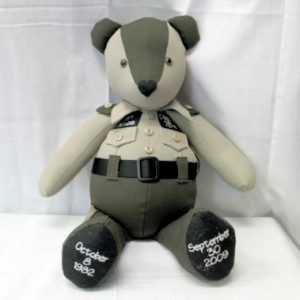 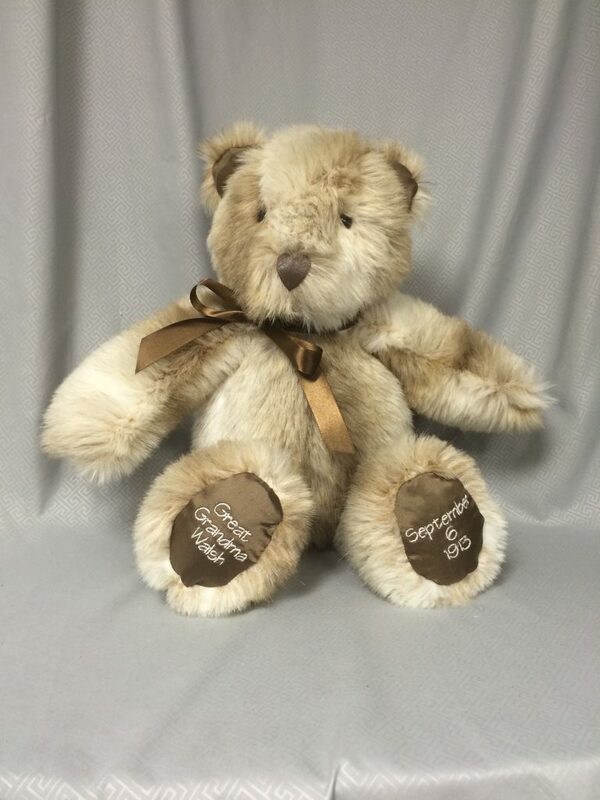 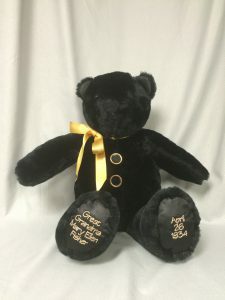 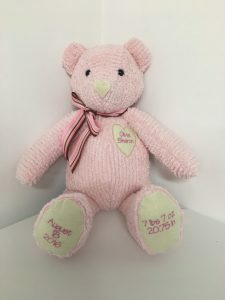 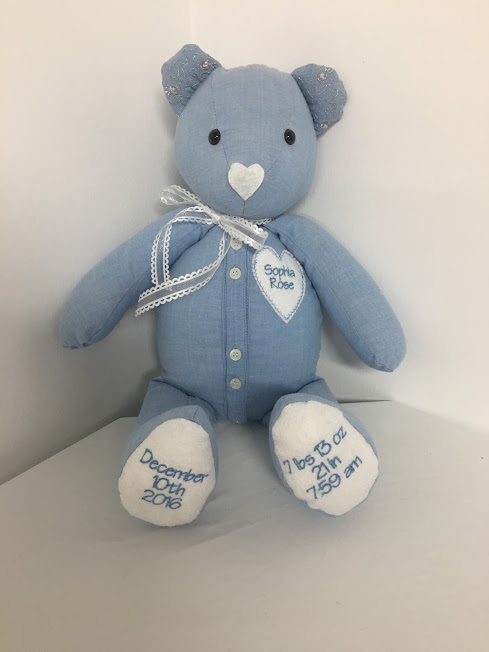 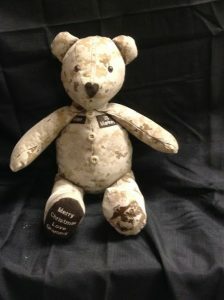 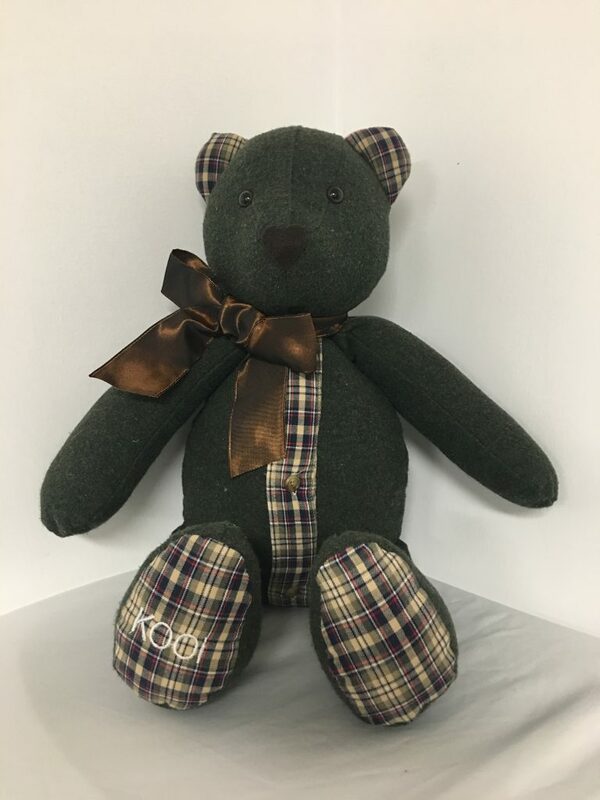 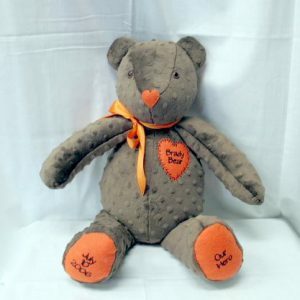 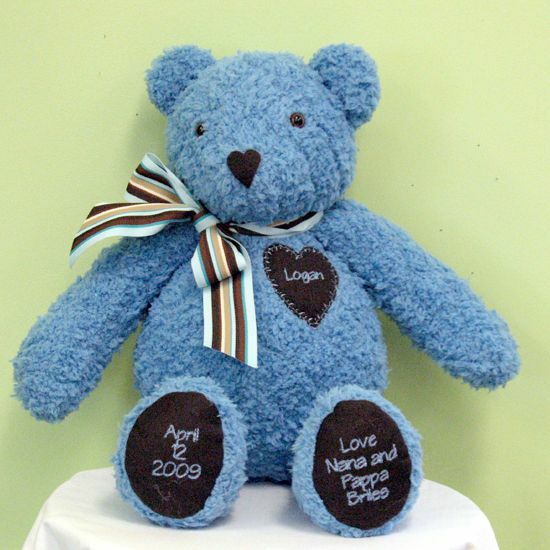 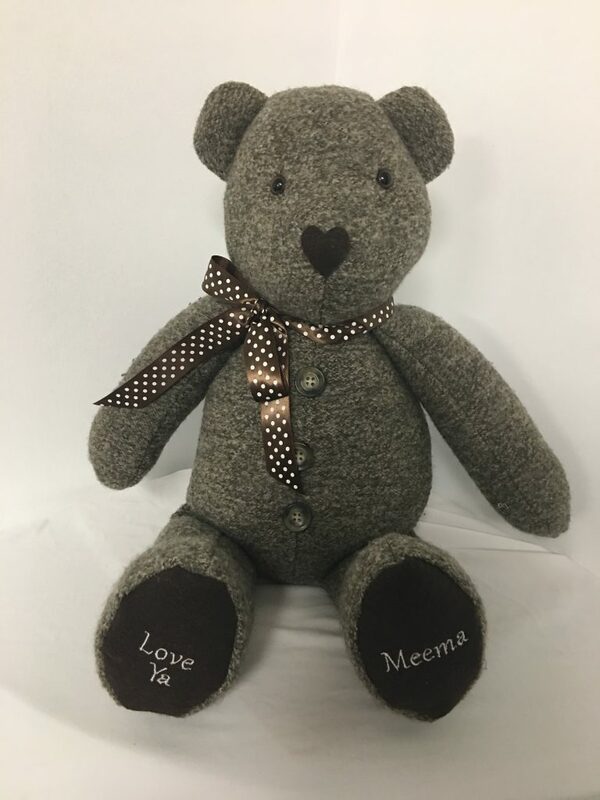 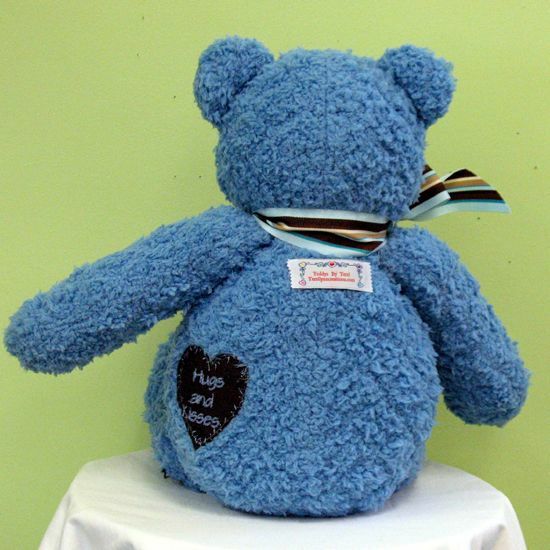 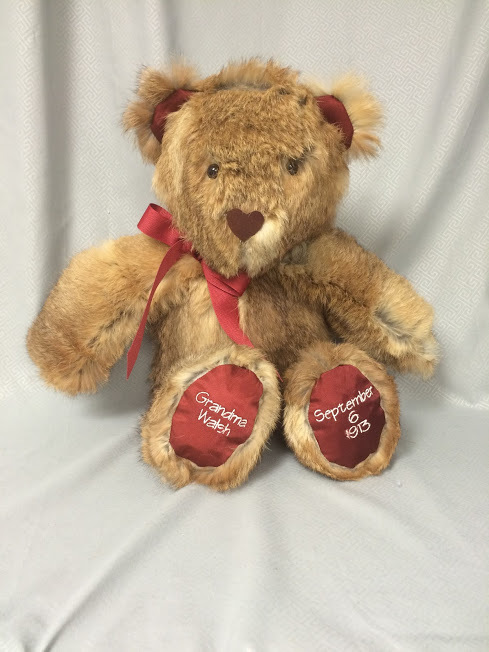 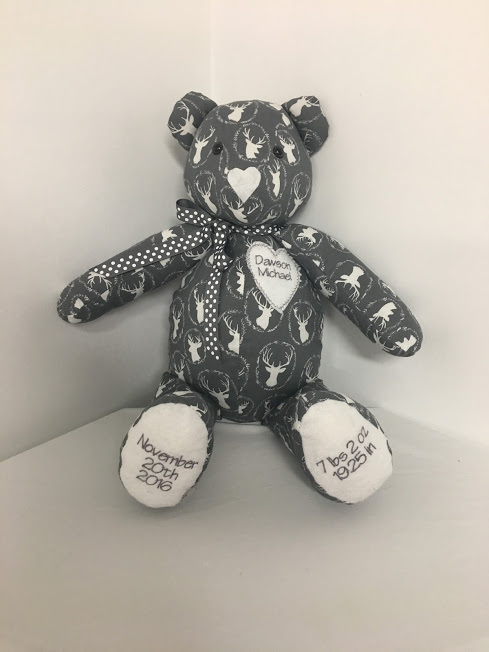 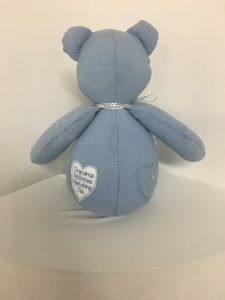 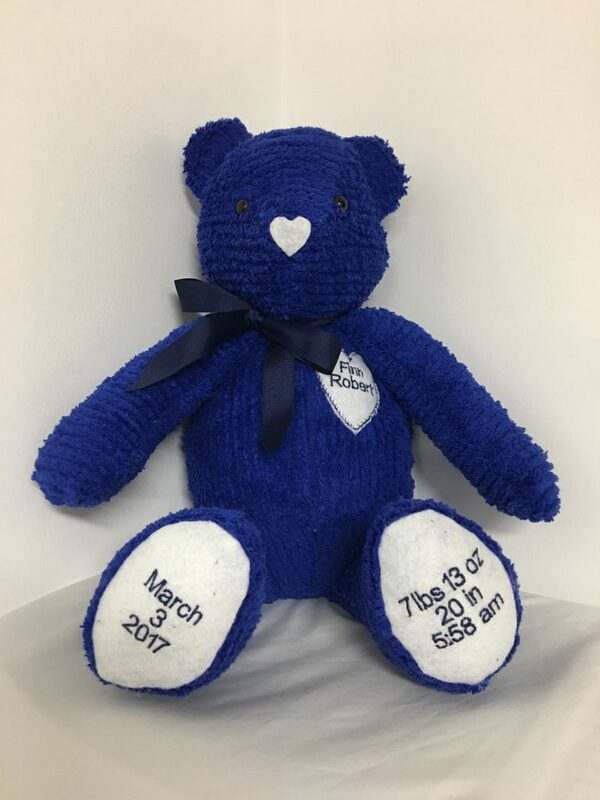 These Teddy bears can be customized for your Baby, Wedding, Graduation, or any special occasion. Also, I make Memory bears from your loved ones clothing. 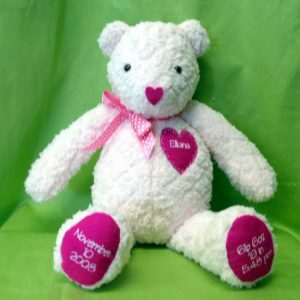 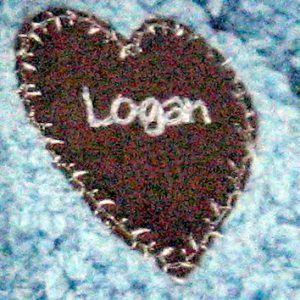 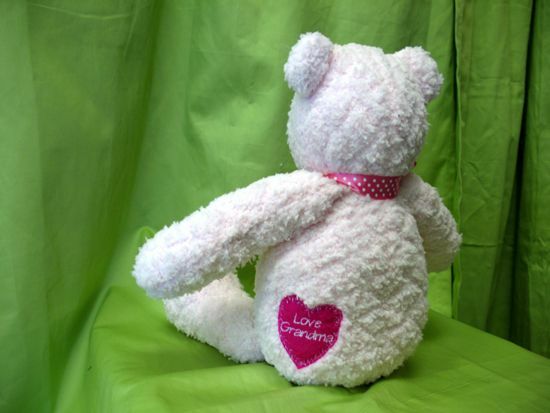 You can choose what you want embroidered on the Bear’s paws and on the front and back heart. 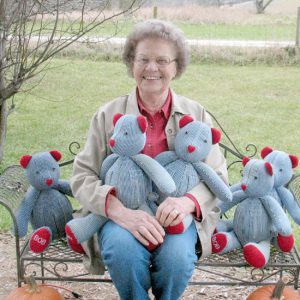 The bears are 18″ tall. 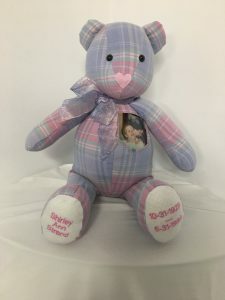 You decide on the fabric, ribbon and felt color. 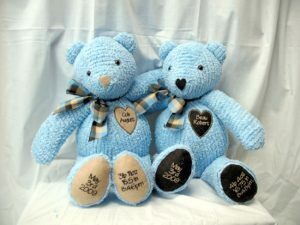 Here’s a few samples of special Bears made for special people! 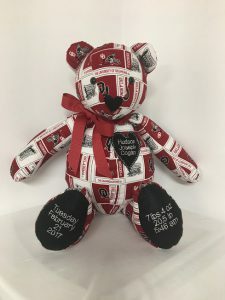 Ready to Order a Teddy Bear? 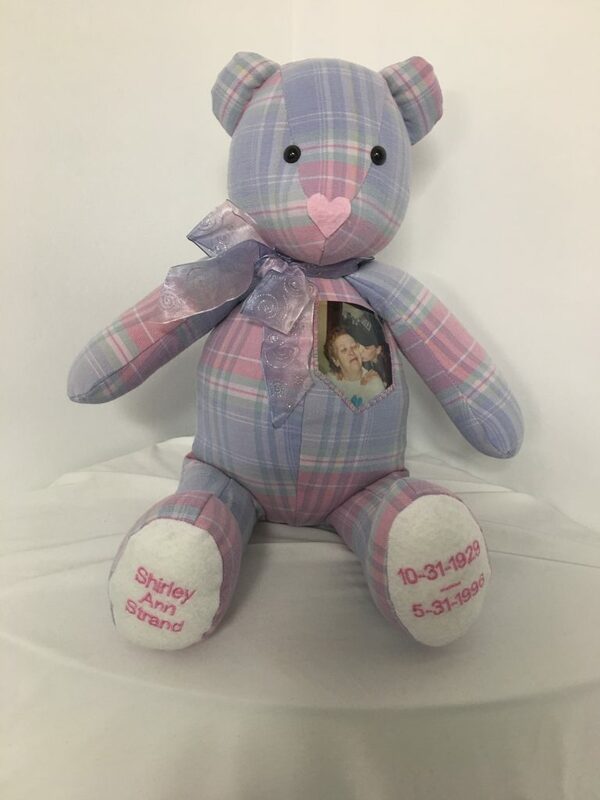 Click link below and order one online. 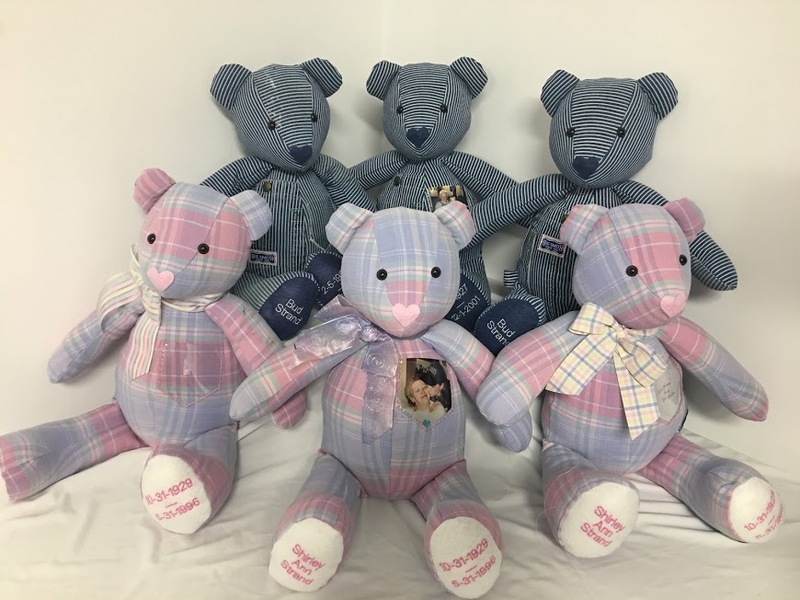 Felt in colors: Left to right, Orchid, Newport Blue, Mint, Denim, Cadet Blue, Pink,White, Lemon Beige, Walnut, and Red.